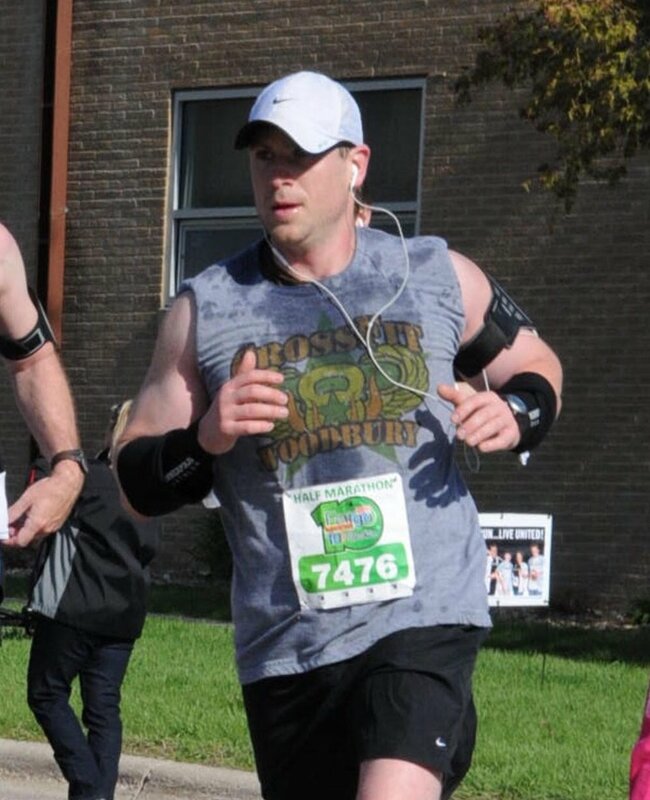 Brent began his CrossFit journey in November of 2013. Like many he attended a free class, fell in love, then spent two weeks "preparing" to join a CrossFit box. He quickly realized that the only way to prepare for CrossFit was to actually do CrossFit. Through his own struggles to learn proper movement, skills and technique he developed a passion for sharing his experiences and helping others achieve their goals. Steve found CrossFit in 2013 and was immediately hooked. CrossFit was something different than he had ever experienced - the workouts were challenging on a different level, CrossFit exposed there were so many new athletic movements to learn and master, and "the box" contained a community of people working together and supporting each other. Kami's CrossFit journey started in 2012. Prior to starting CrossFit she was an AFAA Certified Personal Trainer at Gold's Gym where she worked with 30+ clients and trained for a NPC Fitness Competition. After the show, and once she could eat more than chicken and broccoli, she thought there had to be a better way to maintain health and fitness. 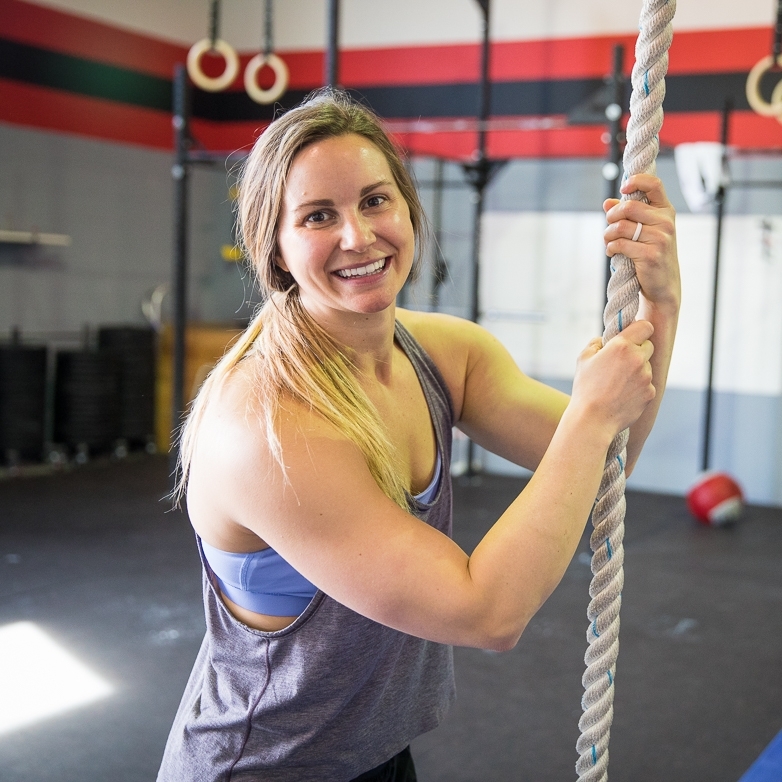 Her brother forced her to try a CrossFit workout; she was so intimidated to start because she couldn't do a pull-up or many of the other gymnastics movements. Needless to say, she was hooked and never looked back! She completed her Level 1 in 2013 and has coached at various CrossFit gyms in the US (Minnesota, Washington, Utah) over the past 4 years. In October 2016, Kami and her husband John, welcomed their son Bennett to the world. Kami loves nothing more than coaching people on living well and moving well, and, of course, spending time with her family.